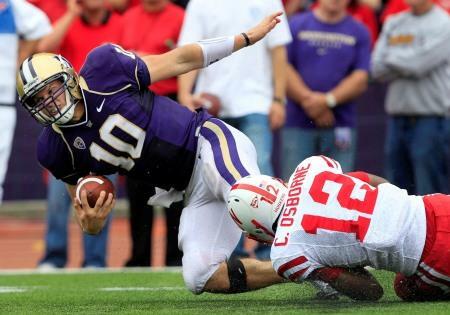 UW quarterback Jake Locker is tackled during a game against Nebraska at Husky Stadium on Sept. 18, 2010. Washington lost 56-21. Nebraska was in the Holiday Bowl last year and they already played and handily defeated Washington in the regular season, 56-21. College bowl games don't typically match teams that have already met in the regular season. Nebraska wanted to play in the Insight Bowl in Phoenix. But Art says the Big 12, which has influence over the Holiday Bowl team selection, wanted to "smack" to Nebraska, since the Cornhuskers are leaving that conference to join the Big 10 next year. Washington, on the other hand, is excited to be in its first bowl game since 2002. They have some momentum - coming off three consecutive wins that they needed to make it to a bowl. And Art says Nebraska's lack of enthusiasm could benefit U-W.
"There's a real good chance that Nebraska is pouting so much and its lower lip is out so far that they might trip over it. The consequence for Washington is they are so excited to be in a bowl game for the first time in eight years, they're like little puppies wagging their tails and breaking all the Christmas ornaments. Even though it's an opponent that just crushed them, the momentum in the program and the enthusiasm around (U-W coach) Steve Sarkisian's program is going to set them up emotionally very well." Art thinks emotion will be worth a lot and that it will be a close game, but he's predicting Nebraska will beat Washington 35-31. But he says "it would be fun to be wrong." 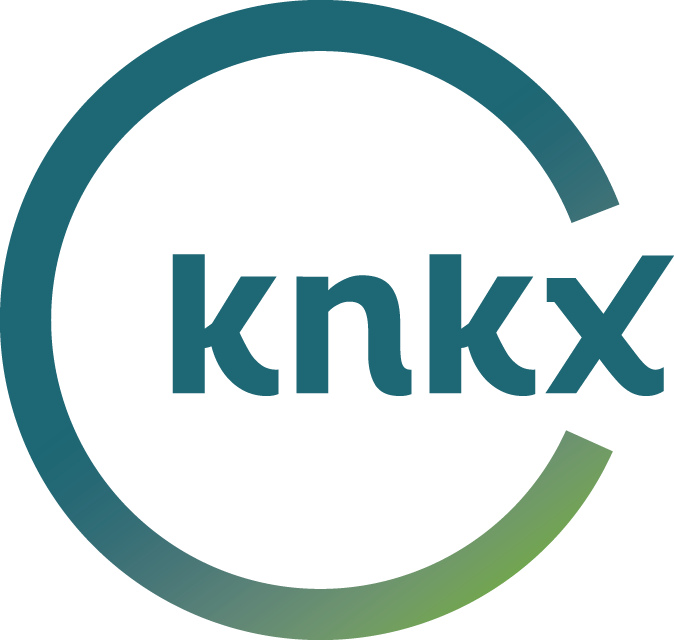 You can now find Art's commentaries at the new website Sportspress Northwest.